Working Blueberry Farm for Sale Located in Baxley, GA 31513. Don't wait on a new farm to mature this one is producing now with income coming at the next harvest. 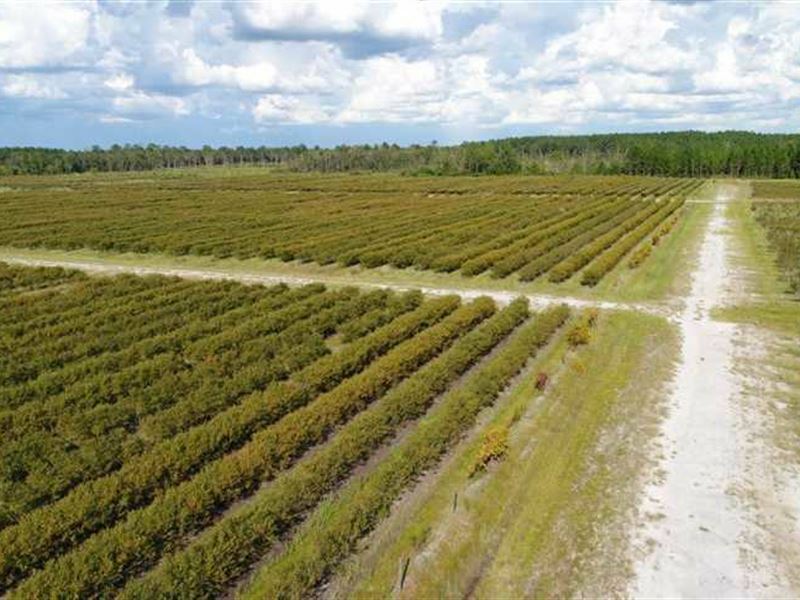 Located in Appling County near the heart of Blueberry country this 176 acre property is purpose built farm professionally laid out and managed since 2012. This Farm has 152.68 Acres of planted Rabbiteye and Highbush varieties, with 34.8 of those Acres being organic. The property has a barn, outbuilding, and Greenhouse with approximately 20,000 potted bushes. There is a New 8 Well with a 50 hp pump and a new 3 Phase Power Converter newly installed in 2018. The property also has an H2A Spec Housing Facility for 70 people on site to accommodate farm labor. With over 3,000 ft of paved road frontage on Old Surrency Road the property is easily accessible by Commercial Trucks. There is Frost protection on 1/2 of the Highbush Varieties. The farm has a burnt building that was a packing shed destroyed by a fire that can be removed prior to closing. Farm Production numbers available upon request. 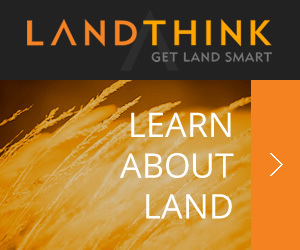 Potential Tenant Farmers for long or short term lease are open and available in the area. The Farm Equipment is not included but can be purchased separately. All water rights, mineral rights, oil and gas rights are included with the property. Farmland for Sale in Georgia. Blueberry Farm for Sale in Georgia. 930 Old Surrency Road Baxley, GA 31513. Contact with Mossy Oak Properties for more information on this property, a private tour or others like it at.